A worker at a cemetery had to be freed by firefighters after he got trapped in a grave… on Halloween. The man, believed to be in his 20s, was pinned inside the grave after its walls collapsed and mounds of earth held down his legs. 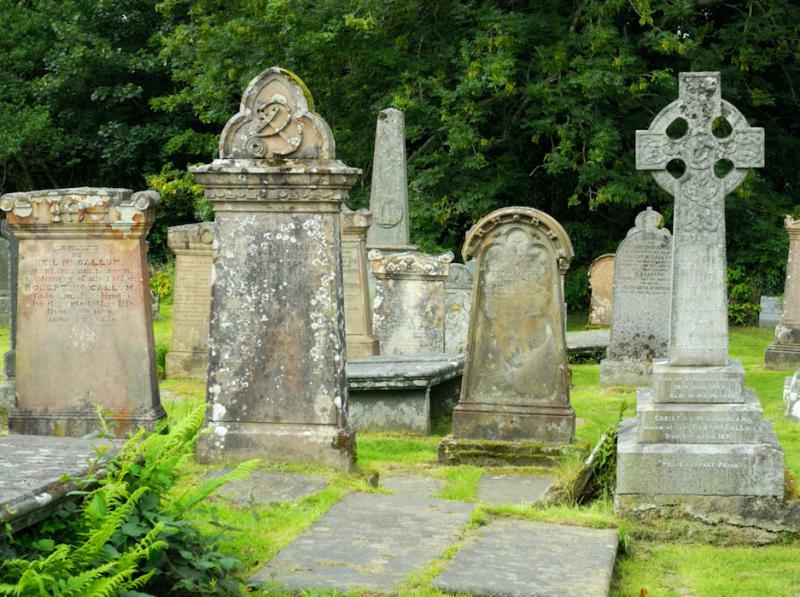 Firefighters were called to Kintore Cemetery in Aberdeenshire, Scotland, at about 2pm on Monday. They rescued the man by using buckets to lift up the layers of soil on top of him. The man was then taken to hospital but wasn’t thought to be suffering from any serious injuries. “The ground appeared to be very sandy and that’s likely to have caused the sides to cave in,” Inverurie watch manager Graeme Duncan told the BBC. Philip McKay, head of roads, landscape services and waste management, said: “One of our team was taken to hospital following an incident where the side of a lair collapsed while he was working at Kintore Cemetery, trapping him by the legs. Aberdeenshire Council has launched an investigation into the incident.